As previously mentioned in the This Week in Battlefield V article, we're excited to kick off a weekly celebration of the best Only in Battlefield moments we've come across. 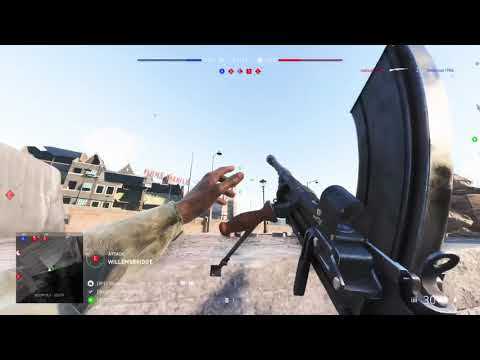 Every week we'll comb through the best clips submitted to us and clips we find on Reddit, YouTube, Twitch, Twitter, and other channels, with our hand-selected winner being featured prominently within the Battlefield community channels. Not only do they get bragging rights, but we'll also send them a Best Community in the World emblem code so they can sport their win in Battlefield V.
Now that I've talked it up, let's give one away! This week's winner is first and foremost a valuable contributor to the Battlefield community. I've personally known him since Battlefield 4 days, but his involvement goes much further back. 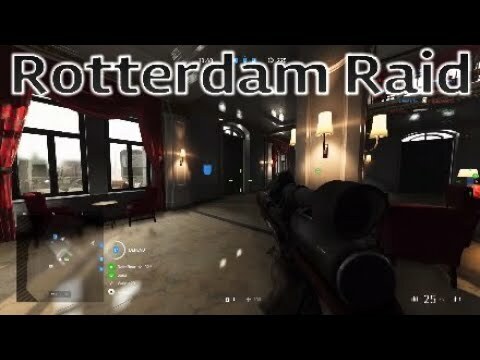 He's always been a positive voice, even when giving constructive criticism, and most importantly (at least in regards to this award) captures some of the most entertaining and wild clips form the Battlefield. 14 kills. One JB-2 rocket. Congratulations, Pastrana_____199! 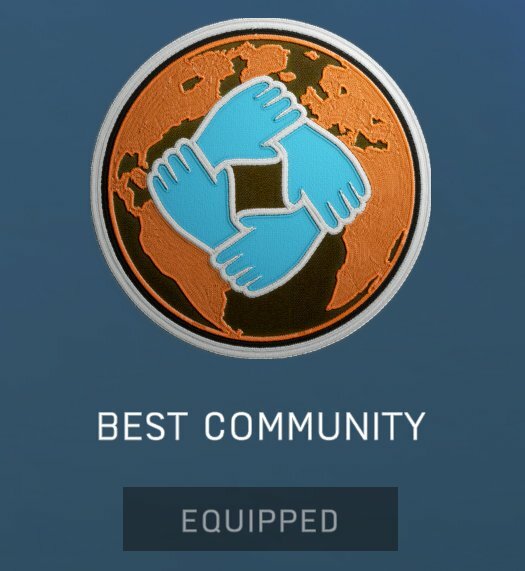 Your clip of a 14 kill JB-2 rocket blast wins you a shiny new Best Community in the World emblem. Think you've got a winning clip? Send it along to me and we'll take a look. Good luck, and have fun on the Battlefield! Fix the freaking game and stop the damn celebration! As a die hard fan I am so disappointed. There have been some bugs before, in some of your titles, but this just overwhelming. 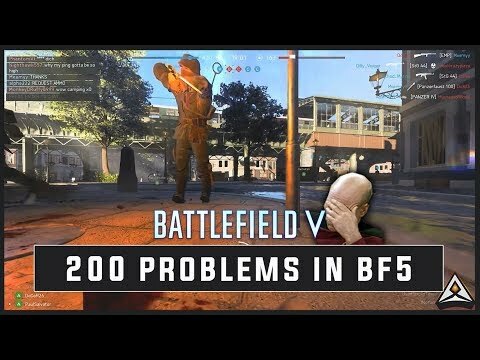 By that lack of quality I have been thrown away from the fun I have had in BF5. Thank you in advance. "Only In Battlefield" moment is when you reach level 50 and then spend 50 hours playing the game and get like 3000 CC from daily assignments. "Only In Battlefield" moment is when you can't even buy specializations for guns you tried and liked. "Only In Battlefield" moment is when this BS is not patched out after like 2 months. Yeah. They need to fix every million bugs this game have. Great video, but would have been better if he didn't get shot at the end! Look at the comments. EA are you listening? Good to see we won’t get Company Coin fixed until next week once Boins arrive. This was planned from the start. Star Wars all over again. Hey EA/Dice. Do you even know what Battlefield moments are ? Yes the V1 killstreak might be amazing but that isnt the stuff that made the Battlefield moments in previous titles so special. Oh it says a lot about your mindset when you describe that player as somebody with " a positive voice, even when giving constructive criticism.... "
He's always been a positive voice, even when giving constructive criticism. ?????????????????????????? It looked like Pastrana_____199 was aim-botted. Well that was lame! I thought OIB moments are meant to be one off, 1 in a million chance type things, not run of the mill V1 kills. or is it prizes for mates? Wow, a rocket blowing up a point. So rare! You know if you would stop giving people handies and just fix the game I know I would be real happy! When you get that many kills with a rocket, the timing is just right. You always hope for this kind of moment when you call those bad boys in. Do we send our entries or links to them to you in a PM? Here's something I notice about the game... Most people don't want to be bothered with calling objectives. The ones that do deserve the points. Squad mates still benefit, but I can tell you there have been many times I've died quite a few times waiting for just the right moment or to pick just the right location to call those things in so it needs to be understood that being the squad leader does take some sacrifice. Good squad leaders always have to think beyond the objective and deserve a little sumthin' sumthin'. The fact that squad mates get points from the rocket is cool.